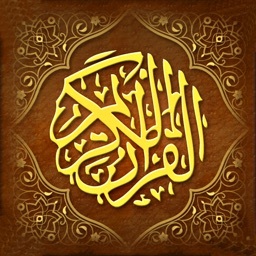 The most comprehensive Quran App! 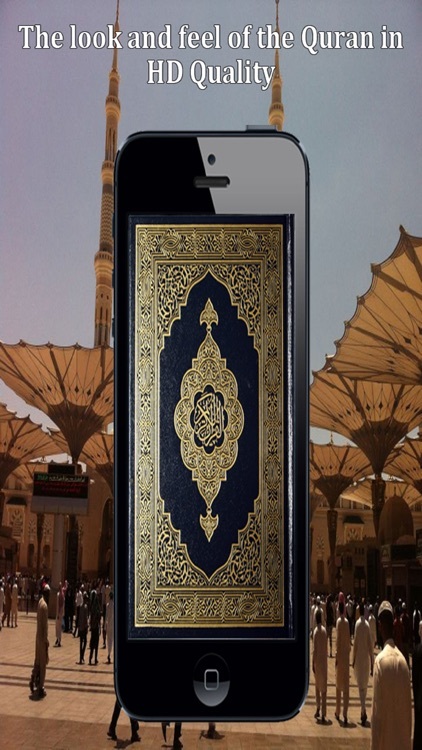 Quran Touch is the complete Quran in Uthmani Book form with verse by verse translation, transliteration, notes, bookmarks and recitation. 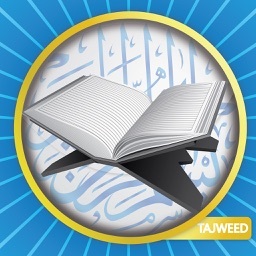 Quran Touch was designed for easy comprehension and memorization of the Quran. and receive unlimited audio and translations forever! * Complete facebook integration in order to join a rapidly growing community of Quran students and memorizers.